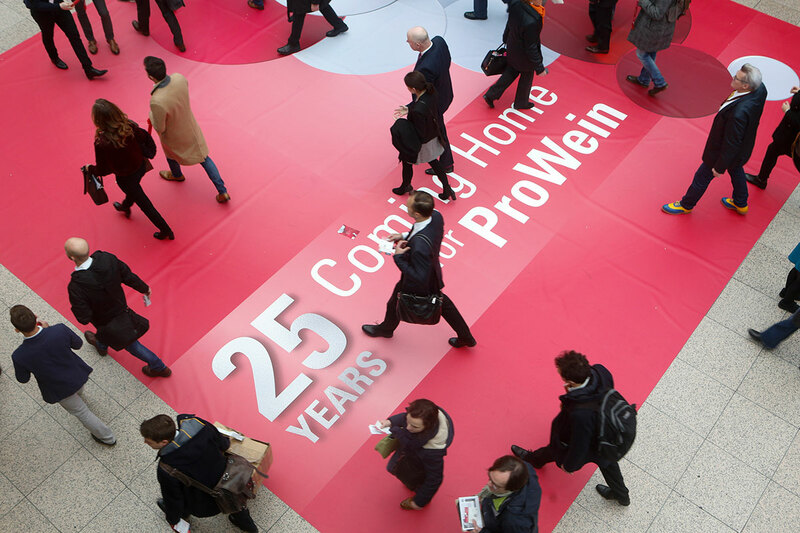 Prowein has grown over the past 10 years to become one of the world’s largest wine fairs. 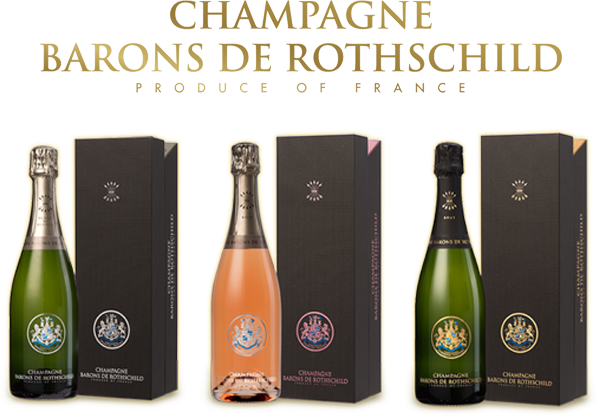 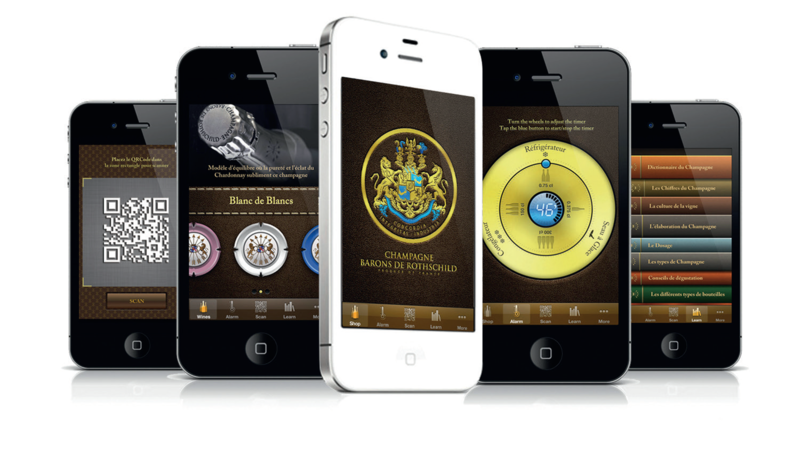 The Champagnes Barons de Rothschild, showcased on the 3 magnificent stands of the Rothschild family, radiated on several halls at once by multiplying the appointments. 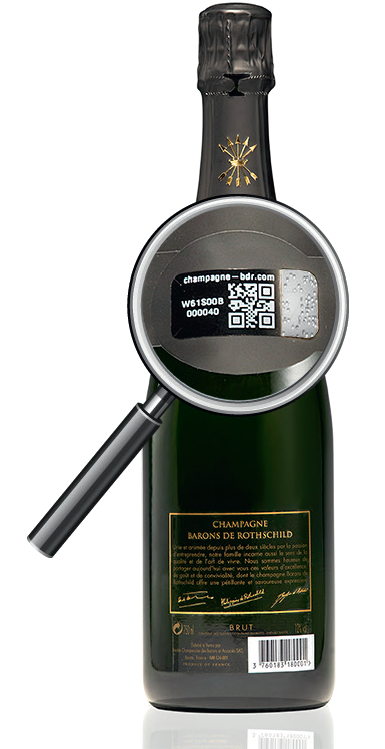 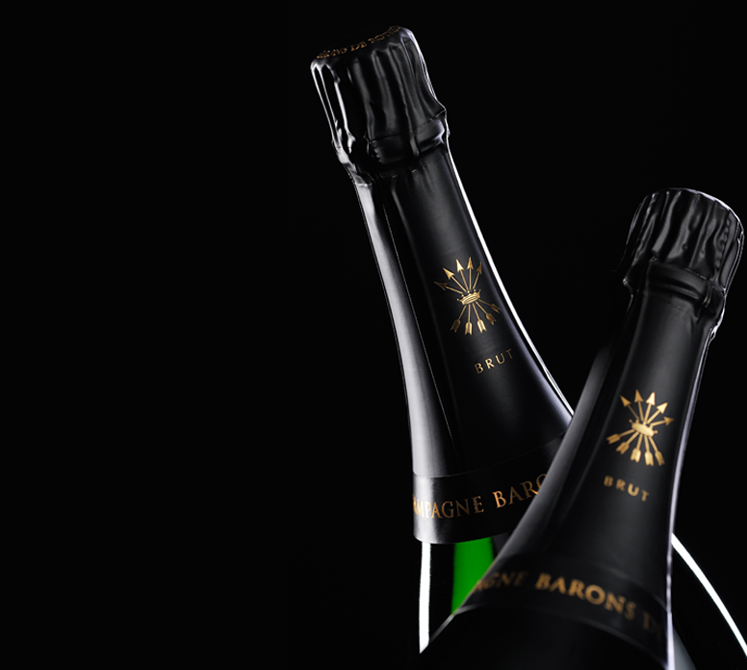 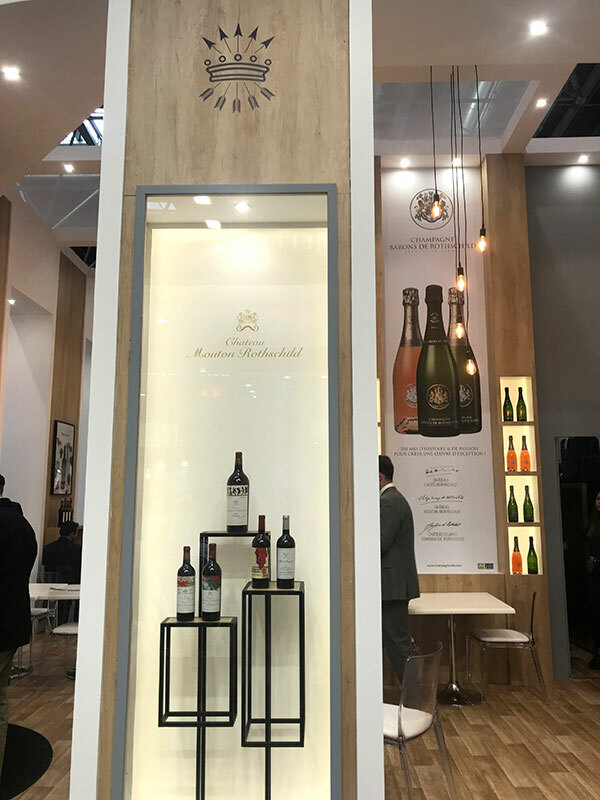 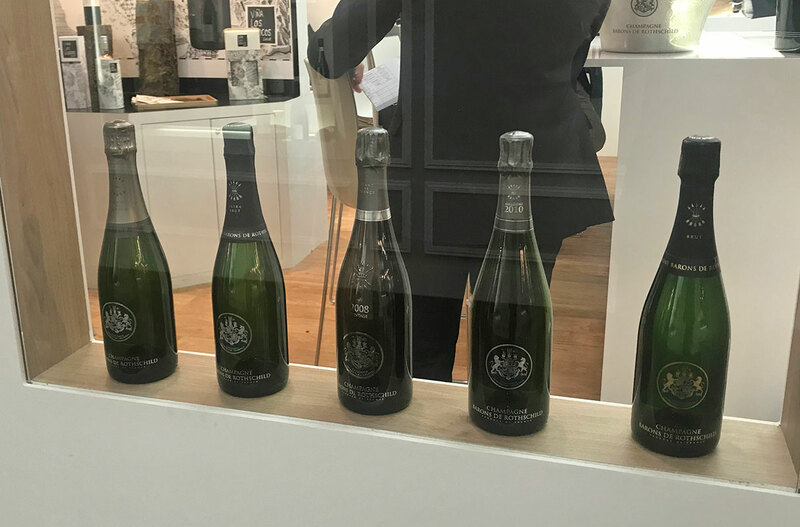 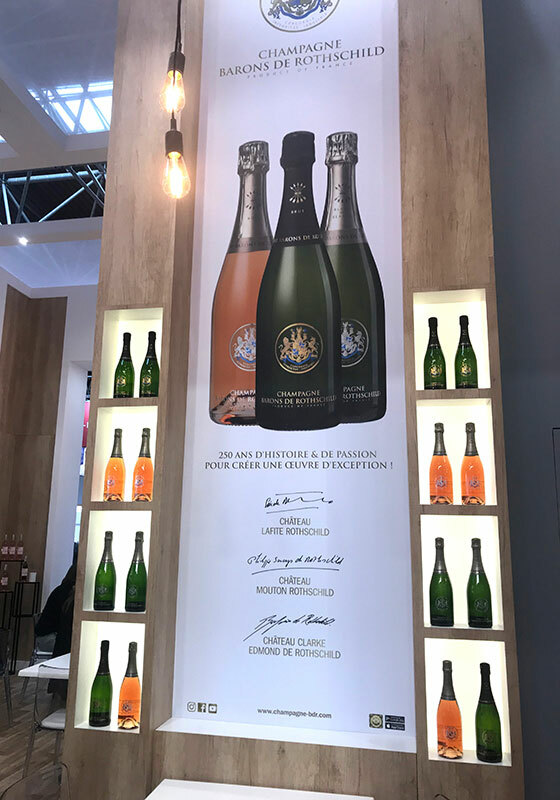 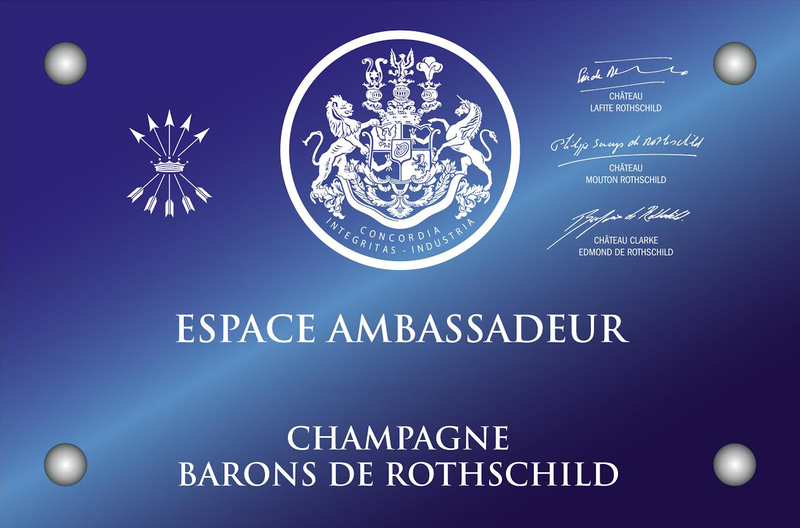 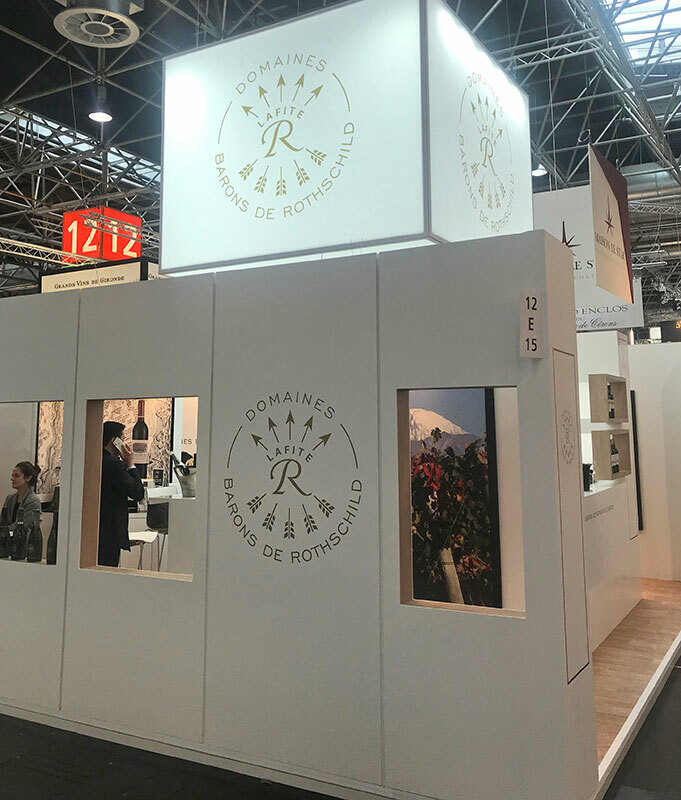 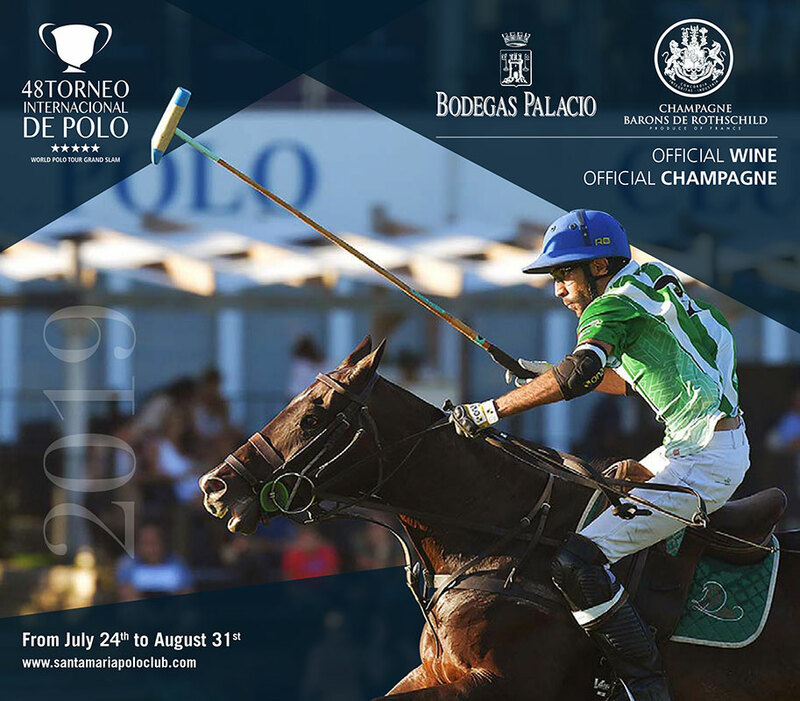 The atmosphere around the Rothschild bubbles was excellent and the rise of the Barons de Rothschild house continues its path alongside the most beautiful brands of Champagne.